The study of spiritual laws propels us beyond the pitfalls of blind faith toward true spiritual liberty, without which no further progress is possible. It is one thing to believe and practice, but when we know why spiritual principles work as they do, faith achieves a power that can be made to work to our advantage. In The Hidden Power and Other Essays, Thomas Troward explores the inner-workings of great spiritual laws. His philosophy was that it is not enough to know what the principles are, but one must understand why they are true and how they function. To this end, Troward uses a mix of science, mathematics and theology – particularly the Bible – to prove the laws of the body, soul and spirit. 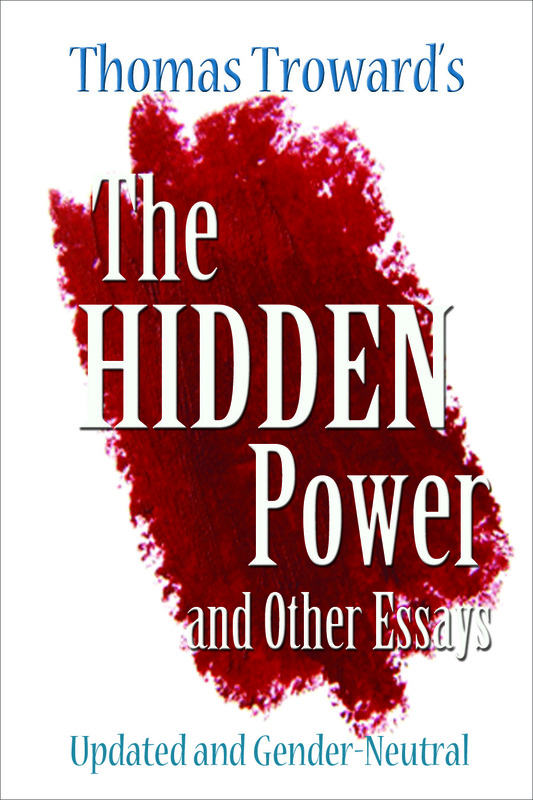 The Hidden Power and Other Essays was Troward’s final book. It is comprised of unpublished manuscripts and magazine articles written during Troward’s career as a spiritual philosopher and scientist.